Are you a Babywearing mommy? Want to be? Or maybe your looking to try out a new baby carrier? Well You're in luck!! 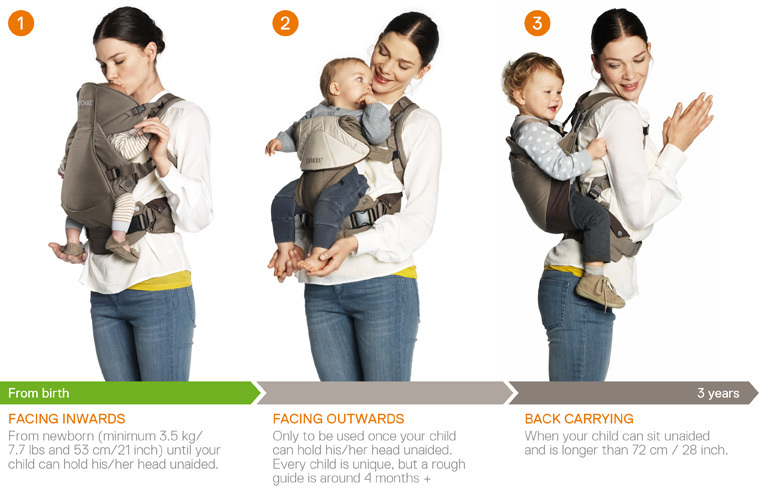 Welcome to the Stokke MyCarrier Giveaway! I'm so excited the MCO is giving you, my awesome readers, a chance to win this great baby carrier! Enter to win a Stokke MyCarrier in Dark Navy! Enter to win using the Rafflecopter Below! The Giveaway will close late on the evening of April 1th. The winner will be chosen at random through Rafflecopter which uses Random.org. The winner will be emailed and announced on the Rafflecopter. The winner will have their prize sent to them by Mommys Craft Obsession. All entries will be verified and must be done in their entirety for the selected person to be chosen as the winner. Winner has 48 hours after being notified to respond to the email and redeem their prize. If winner does not respond within 48 hours they will forfeit their prize and a new winner will be chosen. Must be 18 years and older. Participating Bloggers are not responsible for the prize shipment. Facebook, Pinterest, Twitter, and all other media forms do not endorse and are affiliated with this giveaway. 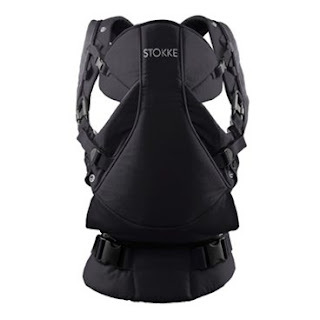 Stokke is in no way affiliated with this giveaway. US Residents Only.